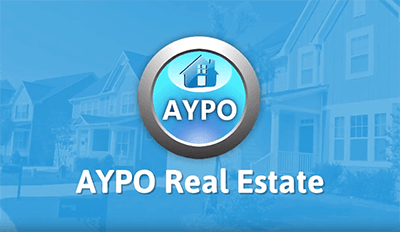 Pre-license and CE courses for real estate and MLO professionals. State and NMLS approved education at your pace online. Took the NMLS continuing ed class and really enjoyed it. Engaging content, easy to access from my phone so that I could study on the go and they sent in my course completion cert to NMLS in a timely fashion. My licensing requirements are complete for the year and very painless! At Your Pace Online is proud to offer a large selection of real estate continuing education and pre-license training as well as NMLS approved mortgage loan originator continuing education. Our easy-to-use courses, complete renewal packages, and excellent customer support set us apart from other CE providers. We have helped thousands of licensees easily renew or attain their licenses and we can help you, too. Sign-up today and get instant access to your online classroom. Take the real estate or mortgage loan education you need with confidence knowing that it is approved and will help you renew or attain your license. Our real estate and MLO courses are available whenever it's convenient for you to work on them. Take your real estate education anywhere you take your mobile devices. Once you complete any of our real estate or NMLS approved classes an official certificate is available to print or save.